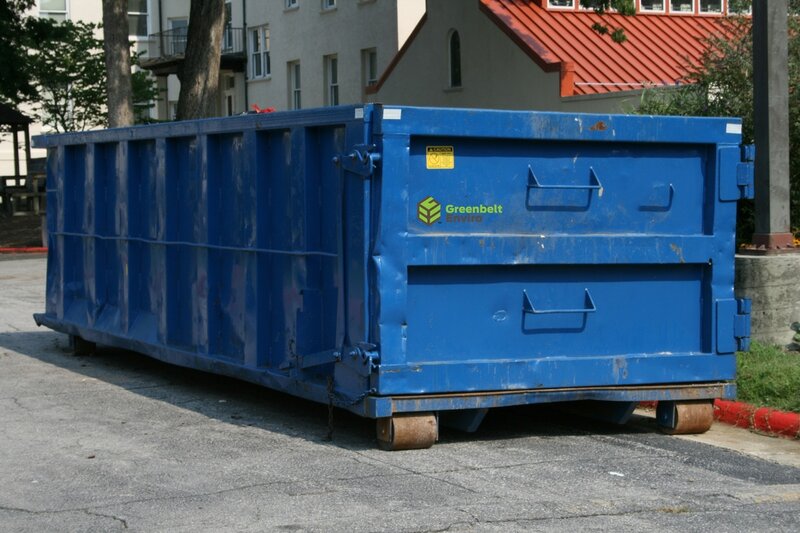 Greenbelt Environmental Services offers a wide variety of containers for any residential waste to customers in homes, apartments, and condominiums. 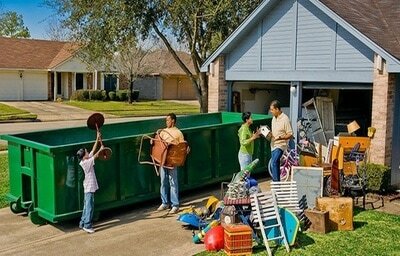 Whether you’re moving or doing some spring cleaning, Greenbelt Environmental Services has the solution for you. We offer same day service and will work with you to have materials removed quickly and efficiently. Mini-bins are best suited to customers who have accumulated waste from small construction projects or need junk removed. Not sure a bin will fit on your property? We have a selection of bins meant for fitting into tight spaces. Our residential waste management solutions are geared to cover both urban and suburban locations. Our mini-bins come from a smaller axle truck which is capable of maneuvering in the downtown core and other tight spaces. Mini-bins are offered in 4, 6, 10, 15 and 20 cubic yard sizes.